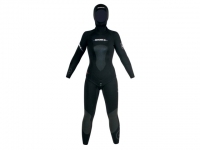 Spearfishing-Shop - Wetsuit for spearfishing - Wetsuit Beuchat Athena WOMEN 5 mm. 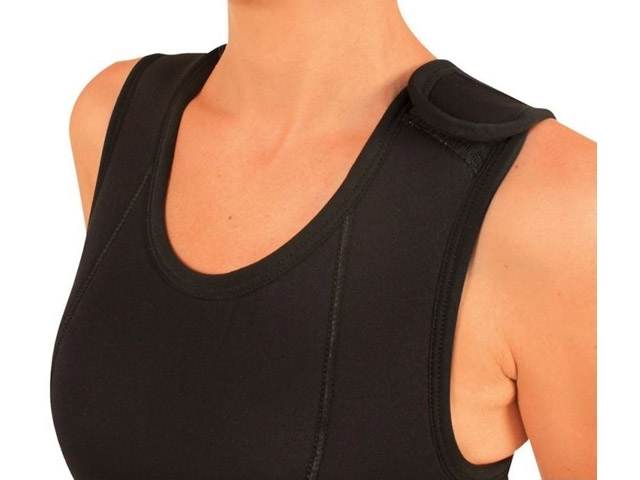 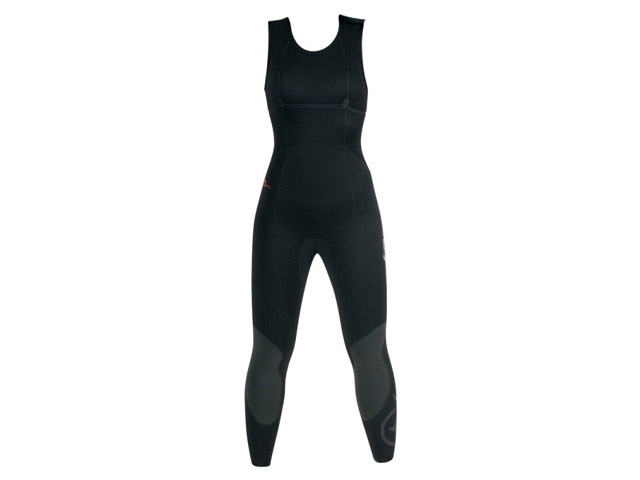 Wetsuit Beuchat Athena WOMEN 5 mm. 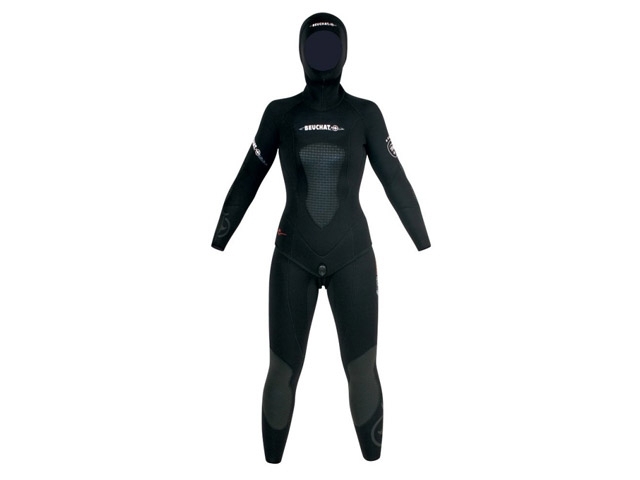 • Soft Neoprene Elaskin X 8.2 5 mm. • Back-cut : special contours on the rear of the suit to avoid pockets developing on the back and between the shoulders. 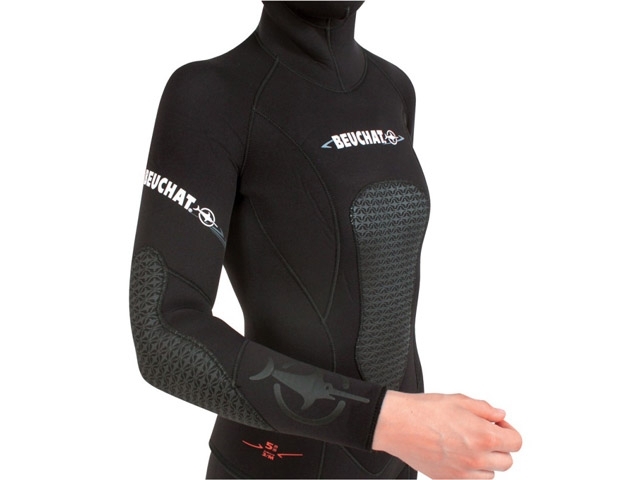 Main page » Catalogue » Wetsuit - Black » Wetsuit Beuchat Athena WOMEN 5 mm.